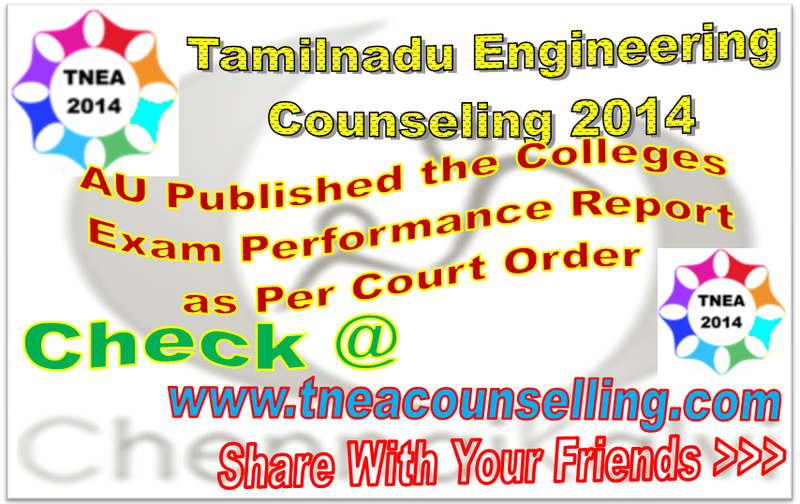 As per Honorable High Court Order, Today Anna University released the Colleges Exam Performance separately based on Nov/Dec 2012 Exams, Nov/Dec 2013 Exams and April / May 2013 Exams. All the above result analysis reports are prepared based on No. of Students Appeared, No. of Students Passed and Percentage of Pass on the particular examinations.